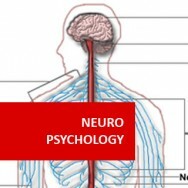 The qualification you will achieve is a Level 4 Certificate in Abnormal Psychology. 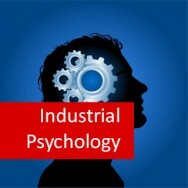 Level 3 Abnormal Psychology course online. 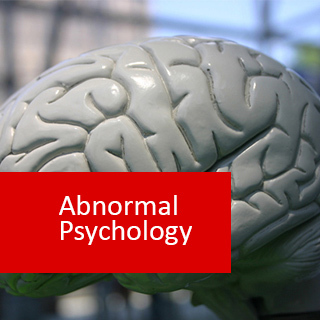 Understand Abnormal Psychology through this online course and learn how to identify psychological disorders and their consequences. How can you know whether a person's behaviour is within the 'normal' range or abnormal (thus requiring the attention of a specialist). Counsellors and support workers will benefit from this course. 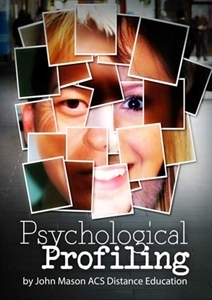 Develop your ability to identify psychological disorders, and determine when to refer clients for treatment. The course will also be of interest to anyone who wants to understand more about common psychological disorders, their causes and treatment. Want to learn about schizophrenia, depression, bipolar disorder, mania, childhood disorders? Why not take this course? Understanding abnormal behaviour is the first step toward dealing with it, both for professionals as well as friends, relatives and aquaintancies. This course can be of value to anyone who wants to understand more about common psychological disorders, their causes and treatment. It is particularly beneficial for counsellors or support workers, for it will develop their ability to distinguish different types of psychological disorder, and determine when to refer clients for treatment. It is also of interest to anyone who finds human nature fascinating. We cover why different conditions may occur, what happens in different conditions and how we can treat them. "I am thoroughly enjoying the course" Tuptim, Abnormal Psychology, Thailand. Types of Therapy; Alderian, Behaviour, Existential, Gestalt, Person Centred Therapy, Psycho analysis, Rational Emotive, Reality Therapy, Transactional. Each lesson culminates in an assignment which is submitted to ADL, marked by the ADL's tutors and returned to you with any relevant suggestions, comments, and if necessary, extra reading. • Deviation from statistical norms - the word abnormal means 'away from the norm'. Many population facts are measured such as height, weight and intelligence. Most of the people fall within the middle range of intelligence, but a few are abnormally stupid. But according to this definition, a person who is extremely intelligent would be classified as abnormal. Thus in defining abnormal behaviour we must consider more. • Deviation from social norms; every vulture has certain standards for acceptable behaviour - behaviour that deviates from that standard is considered to be abnormal behaviour. But those standards can change with time and vary from one society to another. • Maladaptiveness of behaviour; this third part is how the behaviour affects the well-being of the individual and/or social group. Examples are a man who attempts suicide, an alcoholic who drinks so heavily that he or she cannot keep a job or a paranoid individual who tries to assassinate national leaders. • Personal distress; the fourth part considers abnormality in terms of the individual's subjective feelings, personal distress, rather than his behaviour. Most people diagnosed as 'mentally ill' feel miserable, anxious, depressed and may suffer from insomnia. In the type of abnormality called neurosis, personal distress may be the only symptom, because the individual's behaviour seems normal. 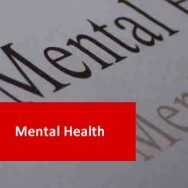 Mental health professionals apply various criteria in making judgements on whether a client’s behaviour is normal or not. They may use the above criteria or they may conduct their own criteria for the definition of the problem. They may also look at different elements such as biological or medical, behavioural, or cognitive. Cultural differences also need to be noted and looked as they can play a part in one’s behaviour and the manifestation of that behaviour. What may be okay in one culture and seem normal – can be seen as something quite different in another culture. The most commonly used tool for diagnosis of mental disorders is the Diagnostic and Statistical Manual of Mental Disorders (DSM). The DSM is the standard classification of mental disorders used by mental health professionals in the United States. It is also used by many other countries as a basis for a common understanding in the language of abnormal behaviours. It is intended to be applicable in a wide array of contexts and used by clinicians and researchers of many different orientations (e.g., biological, psychodynamic, cognitive, behavioural, interpersonal, family/systems). 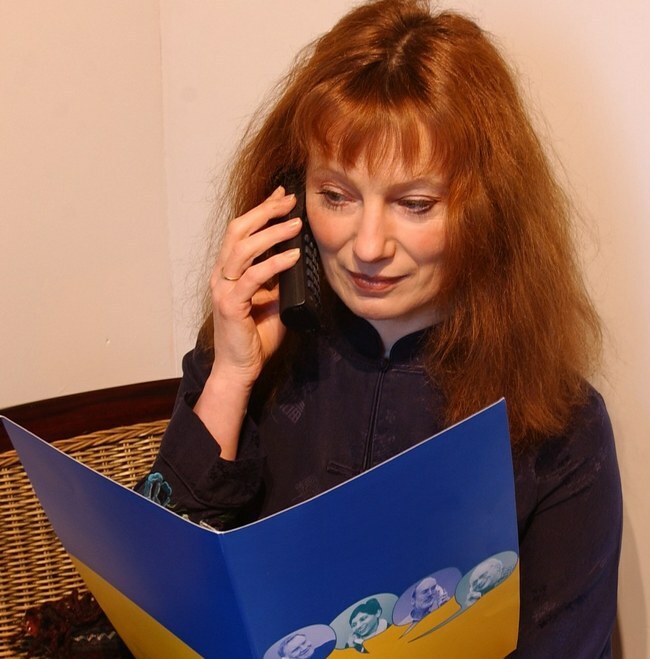 The manual has been designed for use across settings, inpatient, outpatient, partial hospital, consultation-liaison, clinic, private practice, and primary care, and with community populations and by psychiatrists, psychologists, social workers, nurses, occupational and rehabilitation therapists, counsellors, and other health and mental health professionals. It is also a necessary tool for collecting and communicating accurate public health statistics to have a common thread globally. The DSM consists of three major components: the diagnostic classification, the diagnostic criteria sets, and the descriptive text. The diagnostic classification is the list of the mental disorders that are officially part of the DSM system. "Making a DSM diagnosis" consists of selecting those disorders from the classification that best reflect the signs and symptoms that are afflicting the individual being evaluated. Associated with each diagnostic label is a diagnostic code, which is typically used by institutions and agencies for data collection and billing purposes. For each disorder included in the DSM, a set of diagnostic criteria that indicate what symptoms must be present (and for how long) in order to qualify for a diagnosis (called inclusion criteria) as well as those symptoms that must not be present (called exclusion criteria) in order for an individual to qualify for a particular diagnosis. However, it is important to remember that these criteria are meant to be used a guidelines to be informed by clinical judgment and are not meant to be used in a cookbook fashion. Finally, the third component of the DSM is the descriptive text that accompanies each disorder. The text of DSM systematically describes each disorder under the following headings: "Diagnostic Features"; "Subtypes and/or Specifiers"; "Recording Procedures"; "Associated Features and Disorders"; "Specific Culture, Age, and Gender Features"; "Prevalence"; "Course"; "Familial Pattern"; and "Differential Diagnosis." DSM-IV-TR (Diagnostic and Statistical Manual of Mental Disorders, Fourth Edition, Text Revision), published in June 2000 was the last major revision of the DSM. Much of the effort involved conducting a comprehensive review of the literature to establish a firm empirical basis for making modifications. 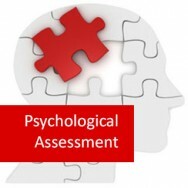 Numerous changes were made to the classification (i.e., disorders were added, deleted, and reorganized), to the diagnostic criteria sets, and to the descriptive text based on a careful consideration of the available research about the various mental disorders. Childhood disorders differ from adult disorders in a very important way. Most adults identify themselves as having a problem, whilst children with problems are often identified by others. If an adult sees themselves as needing help, this has an effect on their desire to seek treatment, whereas with a child, someone is telling them that they need help or some form of treatment. There are a number of ways in which diagnosing disorders in children differs from diagnosis in adults. 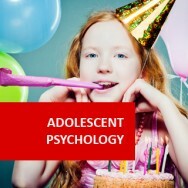 • The child’s psychopathology may alter as it gets older. The causes of psychological disorders in children are similar to that for adults, i.e. there are genetic and environmental factors. In addition there are developmental factors, i.e. children mature psychologically and socially as they get older and their disorders reflect such maturation. A child with a "major psychiatric disorder" has a very serious illness affecting several areas of the child's life. These areas may include emotions, social or intellectual ability, or the use of language.